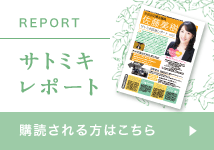 ● Miki is a Member of the Setagaya Metropolitan District in Tokyo. ● Prior to becoming a ward assembly, she has been mainly engaged in the SOX compliance, internal audit co-sourcing and business risk consulting services for clients in different industries. She served for client to design and operate the internal control system with launching IA portal (Internal Audit Portal, assessment tool). ● She has extensive experience in risk management utilizing the COSO model and assisted clients in achieving organizational goals in Protiviti consulting. Also, she worked at Abeam Consulting (Deloitte Touche Tohmatsu Consulting) performing accounting services for various clients in the financial services industry before joining to Protiviti. 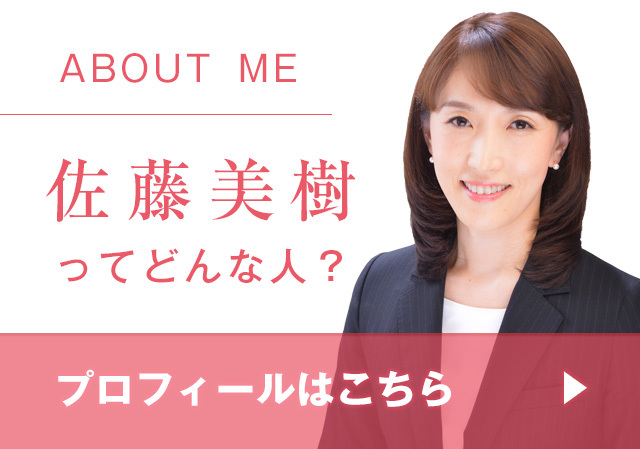 Miki addresses to realize the following policies with her slogan of “Accountant’s eye and Mother’s heart” taking advantage of her previous experience of accounting, risk management, and internal audit. ● Public Governance: Improvement of Audit committee and administrative office, enhancement of evaluation system for public management. Also she plans to create the compliance system including internal audit system to minimize and control the risks. ● Child Welfare: To improve the declining the birth rate, she proposes the various ideas which every family can have and raise children more. She proposes the new approach to　build the nursery places utilizing the existing properties such like empty houses, vacant stores. ● Financial and Asset Management: she suggested the more efficient and exhaustive system to manage public facilities and infrastructure considering the needs. ● Disaster Management: Set up the contingency planning for mega-quakes occurring directly beneath the Tokyo Metropolitan Area. Enlighten the importance of self-help and mutual help within local area. ● Accounting system: To provide more useful and analytical financial disclosure, she suggested to launch the new public accounting system.